The Diocesan vision to expand and provide more support to college students continues with the hire of two new campus missioners in the Episcopal Diocese of Texas. The Rev. 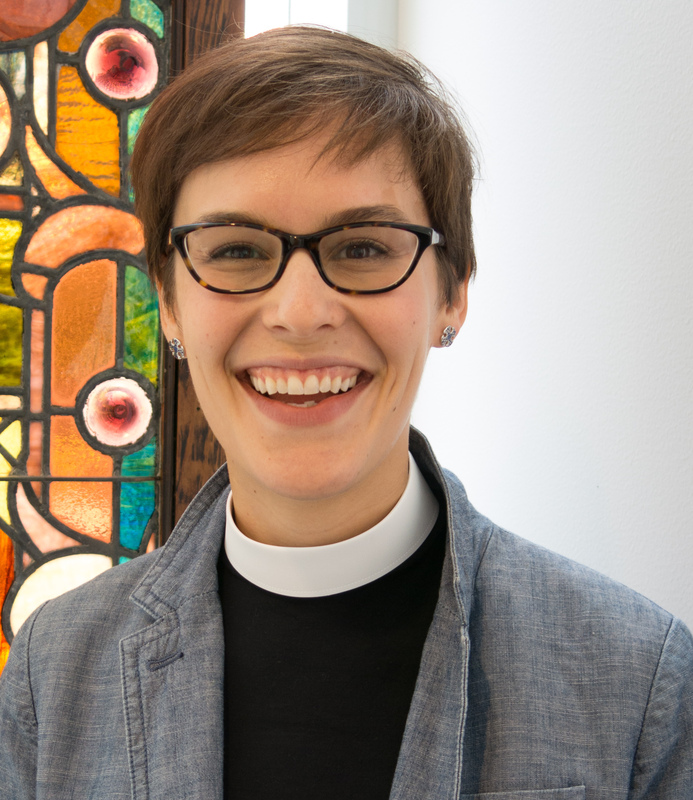 Sarah Condon is set to become the college missioner at Rice University in Houston. The Rev. 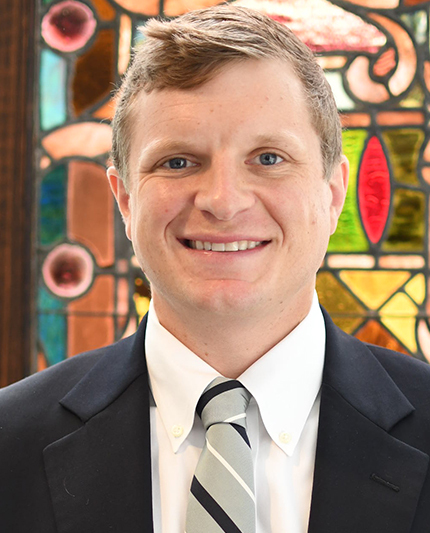 Travis Helms will become the college missioner in the Texas capital at the University of Texas, Austin. “It is thrilling to have two new leaders who are so enthusiastic and capable. We are challenging them to grow the ministry on their respective campuses and have great confidence that they are the right leaders to do it,” said the Rev. Joann Saylors, canon for mission amplification. Condon previously served in the Diocese of Texas as a hospital chaplain and parish priest. She is a writer and speaker for Mockingbird Ministries and co-host of the Mockingcast. She graduated from Yale Divinity School in 2013. She is the wife of the Rev. Josh Condon and they have two children. "Autry House is a beacon of the Gospel for the Rice community and I am thrilled to do ministry alongside the students of Rice!," said Condon. Helms, a native Houstonian, spent two years with the Peace Corps in Madagascar. After completing seminary, he moved to England to pursue a Ph.D. in theology and literature. He served as Youth Minister, then curate, at St. Matthew’s Episcopal Church in Austin – where he directs LOGOS Poetry Collective, a “poetry-church” missional community. He loves spending time with his wife, Gracie, and their dog, Roo. “I love helping students re-imagine the directions in which God may be calling them in their lives. I am particularly excited about extending this conversation with students and the wider Austin Canterbury community!,” said Helms. Both Condon and Helms begin their new positions on May 1, 2019.